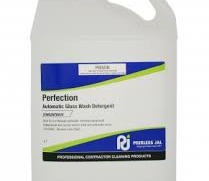 A high quality concentrated laundry liquid detergent formulated for use in institutional and domestic applications. Pleasantly scented, tough on greasy soils and produces whiter and brighter results to washable linens. 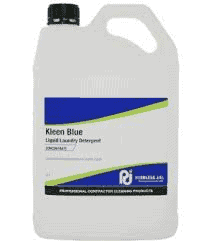 Kleen Blue is safe for all washables and is effective in hot and cold water. 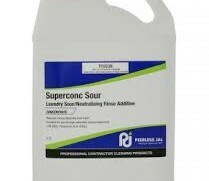 Can be used as a pre-soak treatment for stubborn stains. 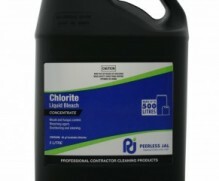 Sanitising glass washing machine detergent.